A body has been found in the hunt for a British woman who went missing in Guatemala. 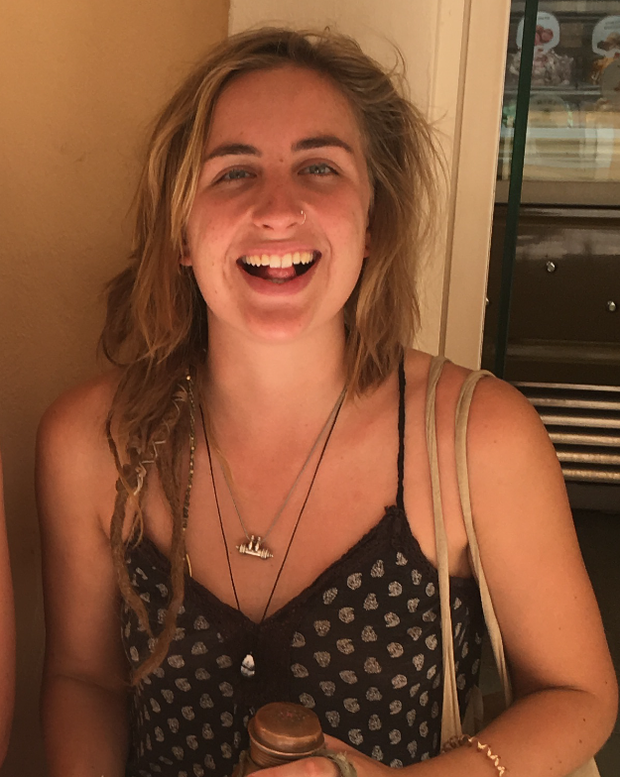 Catherine Shaw, from Witney, Oxfordshire, has been travelling since September last year and was reported missing on March 5. The Lucie Blackman Trust, which is supporting Ms Shaw's family, said on Monday evening that a body had been found which is believed to be Ms Shaw's. In a statement it added: "The Lucie Blackman Trust is saddened to announce that a body has been found in the search for Catherine Shaw. "Formal identification has not taken place but the body is believed to be Catherine. Catherine's family have been informed. Please respect their privacy at this difficult time." A hand drum, known as a hang, previously reported to be in Ms Shaw's possession, was left behind and has been located, and she did not have a guitar with her when she left, the trust added.